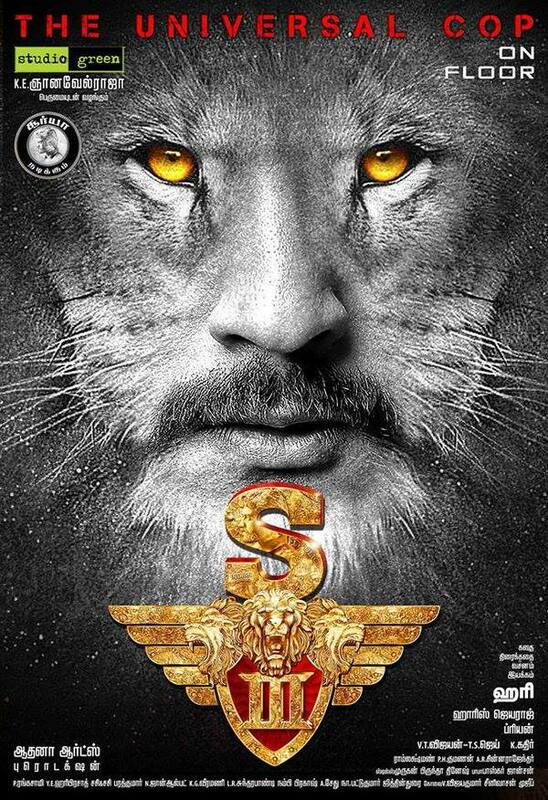 Surya is all set to join hands with Director Hari, in the Kollywood biggest and successful franchise Singam. 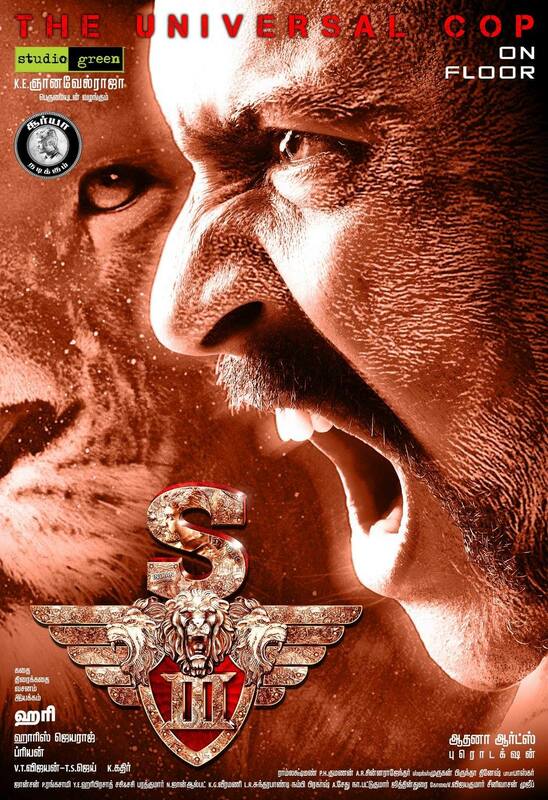 Singam and Singam 2 were both biggest blockbusters in Tamil Cinema. Singam 3 talk has been going from the days Singam 2 got released and now it has become official. Singam 3 shooting will start once Surya finishes Vikram Kumar’s 24 movie shooting by end of this year. It is a sci-fi time travel movie . This movie first look released by previous month and got huge response from social medias. The rest of the singam is not finalized, but Shruthi hassan will joins the hands for Singam 3. Also Surya is expected to produce Singam 3 under his home banner 2D Entertainments, which also distributed Singam 2.First scheduled of movie is going to start in vishagapattianam. Suriya is currently busy wrapping up Tamil horror-comedy Masss and also he has started shooting for Pandiraj’s Tamil children’s film Haiku.